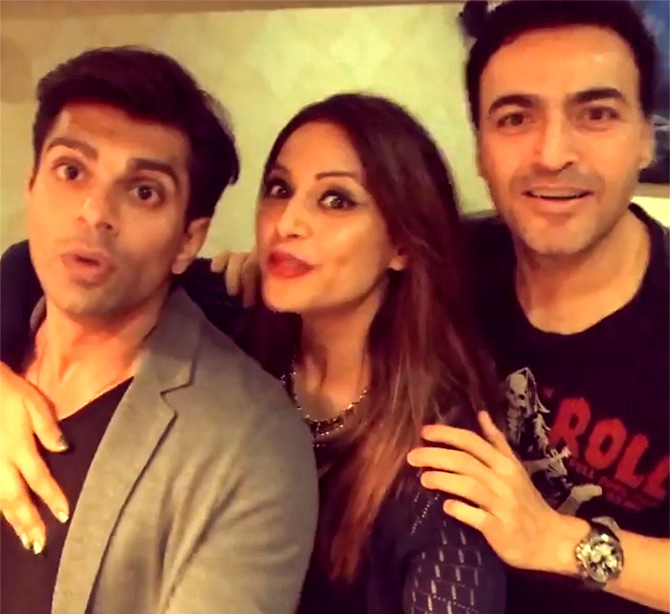 2018 wishes from your favourite stars! 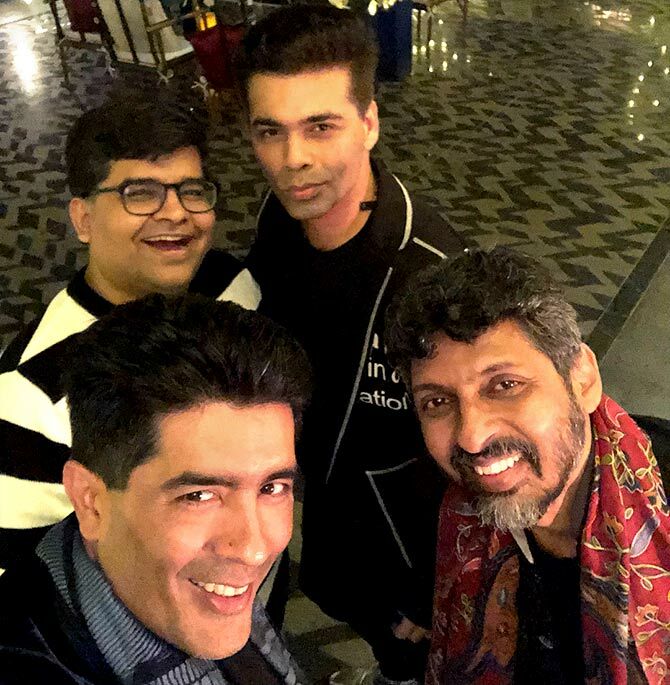 Bollywood celebrities welcomed 2018 with fun photographs and good wishes. 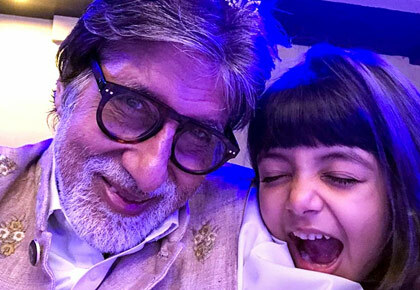 'Daughters be the best ... grand daughters the bestest .. Navya Naveli and Aaradhya,' writes the Big B sharing a picture of Navya and Beti B.
Alia Bhatt: Let this year be about love. Love for your friends, love for your family, love for your work,love for our planet, love for our animals, love for yourself & most of all love for LIFE Happy New Year. 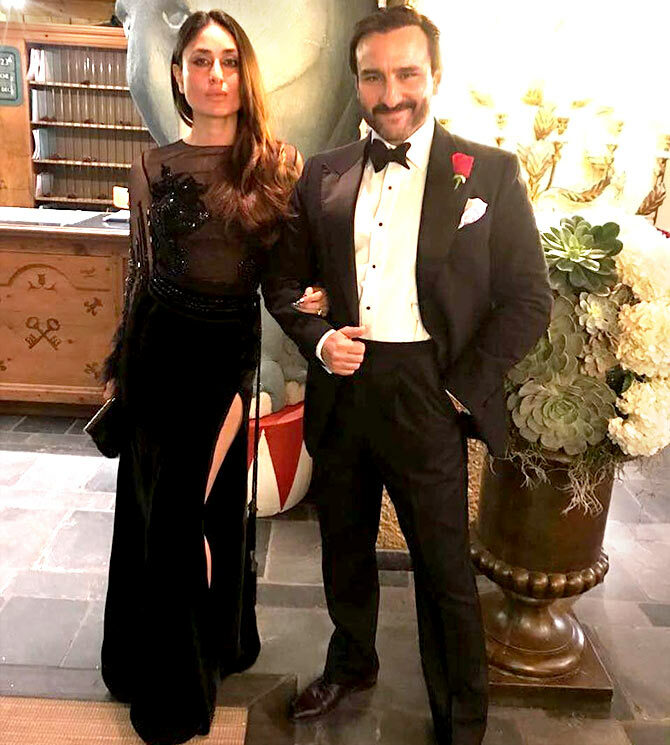 Kareena Kapoor and Saif Ali Khan enjoy their vacation in Gstaad, Switzerland. 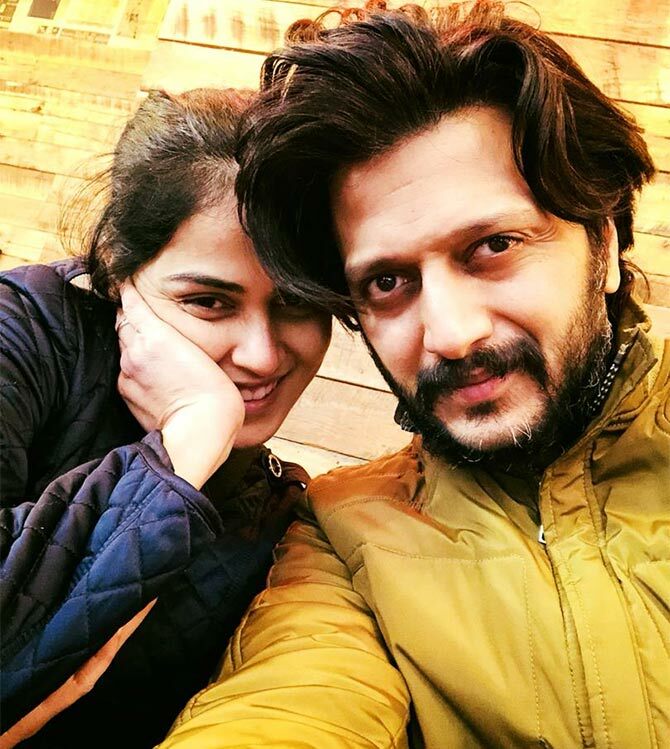 Riteish Deshmukh: This year identify people who care for you, who mean a lot to you, who love you unconditionally & pledge to spend more/most time with them.. starting with your parents. Wishing you all a #Happy2018 from Mr & Mrs Deshmukh. 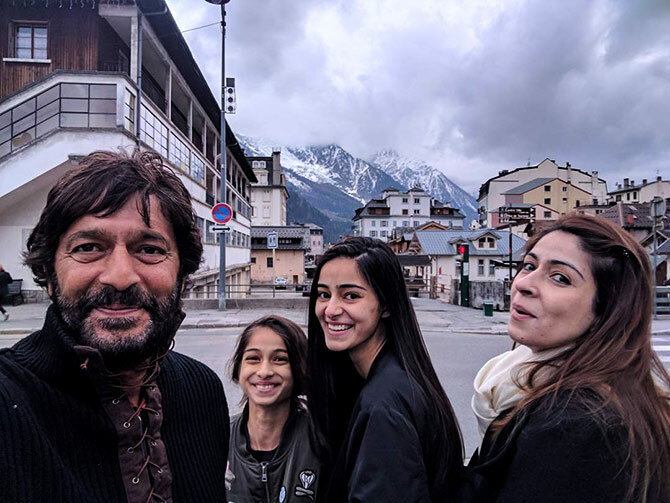 'Happy happy happy New year,' posts Chunkey Panday from Chamonix, France, with wife Bhavana and daughters Ananya and Rysa. 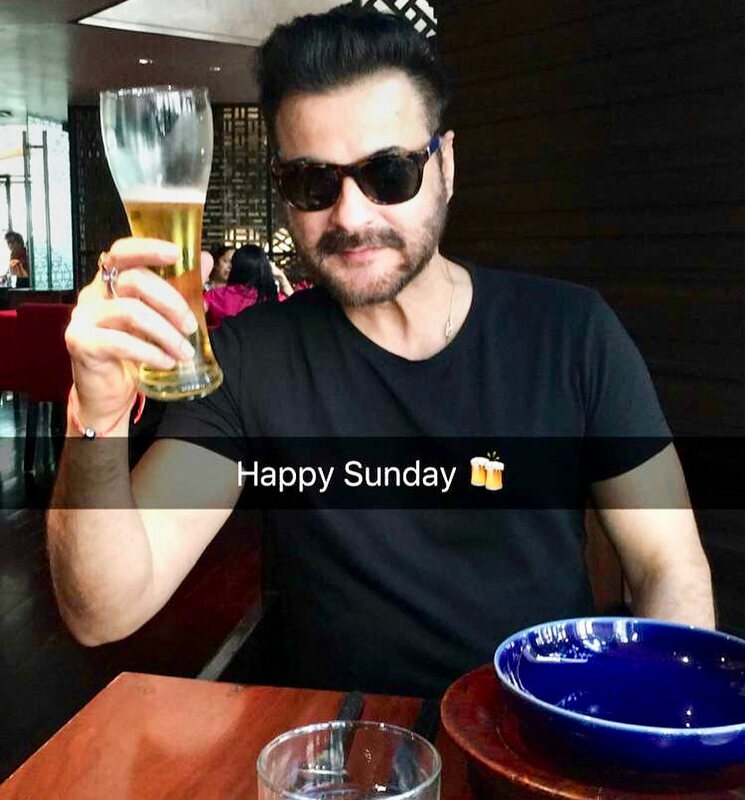 Sanjay Kapoor: Happy new year super 2018 to everyone. 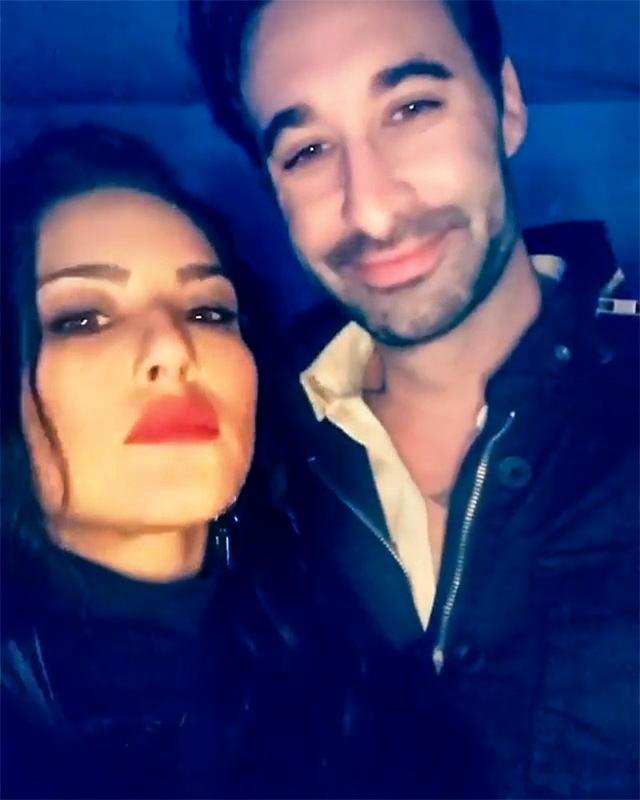 Sunny Leone: Happy new year super 2018 to everyone. ... and then she kissed hubby Daniel Weber. 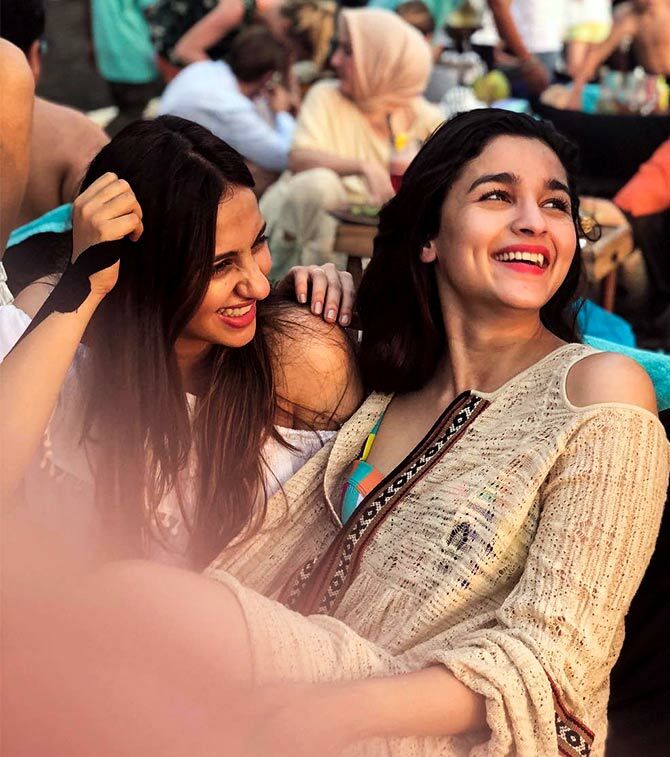 Patralekhaa: Looking forward to an amazing 2018 Happy new year to you guys. Wishing you a year filled with love laughter health n success. 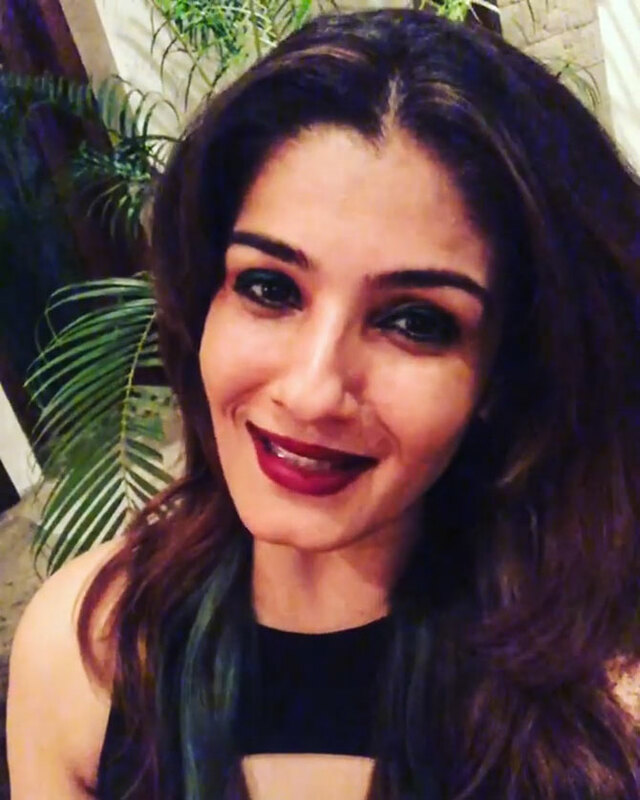 Raveena Tandon: Wishing you all a great New Year and a rocking 2018. 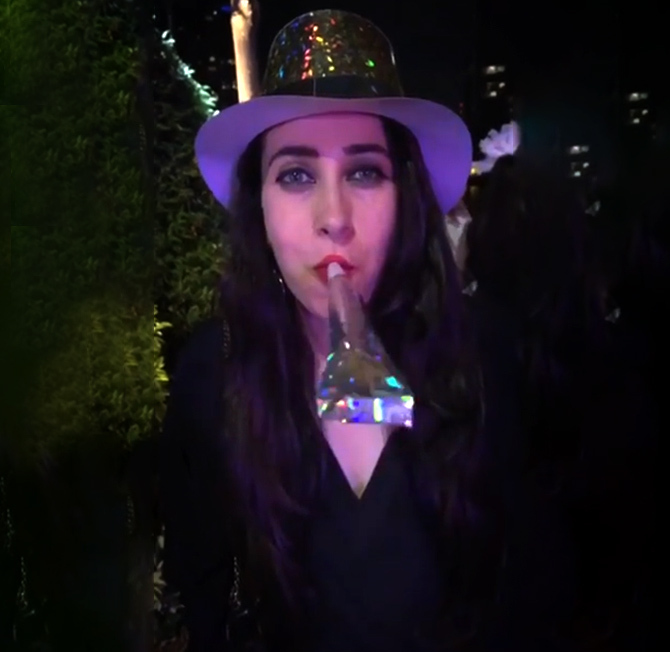 Karisma Kapoor: Happy New Year everyone. Let's celebrate. 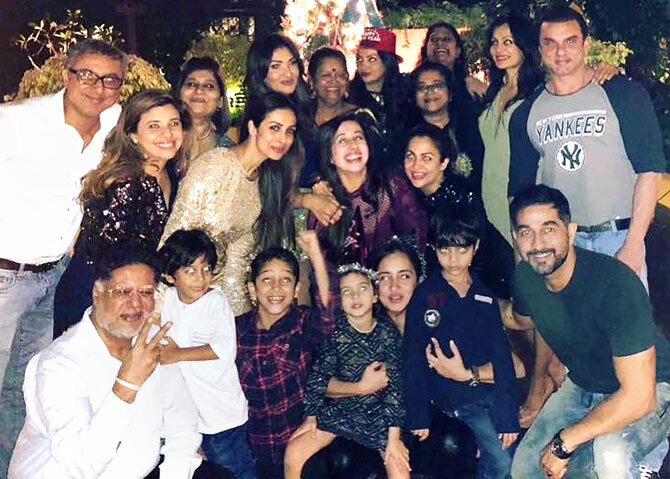 Malaika Arora: Happy new year all........love and happiness 2018. 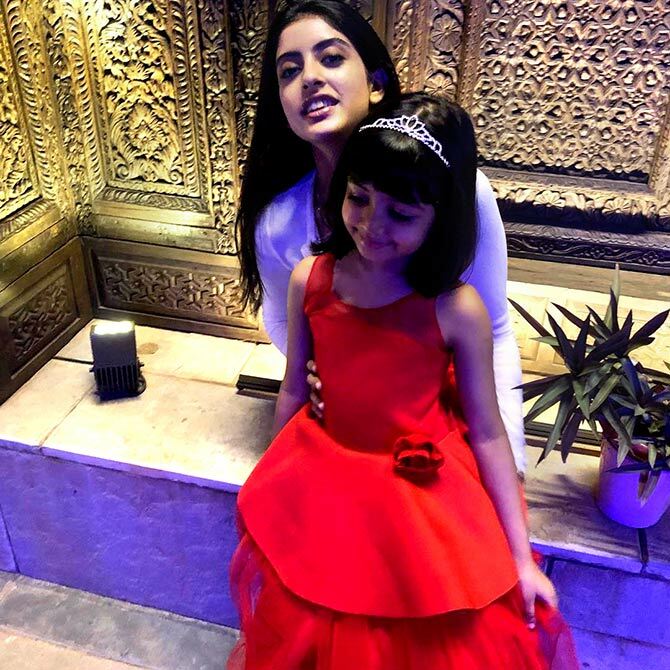 Kajol: Wishing everyone a very human new year. Let's all prove our humanity a bit more and see each other through a kinder and more forgiving view point! 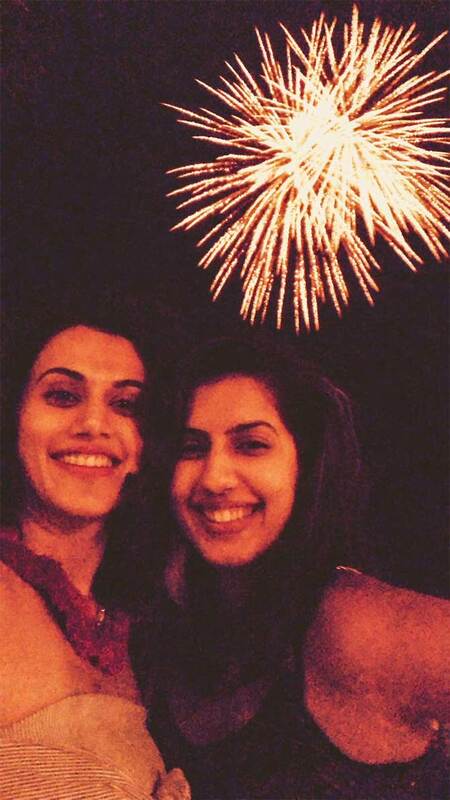 Shraddha Kapoor: Happy New Year everyone! May this year be filled with all things amazing. 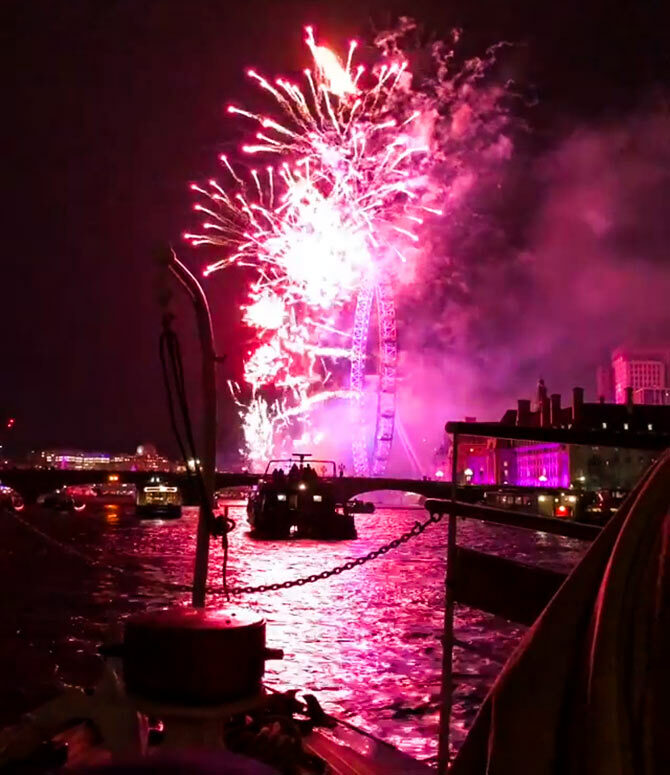 Wishing you all a magical 2018! 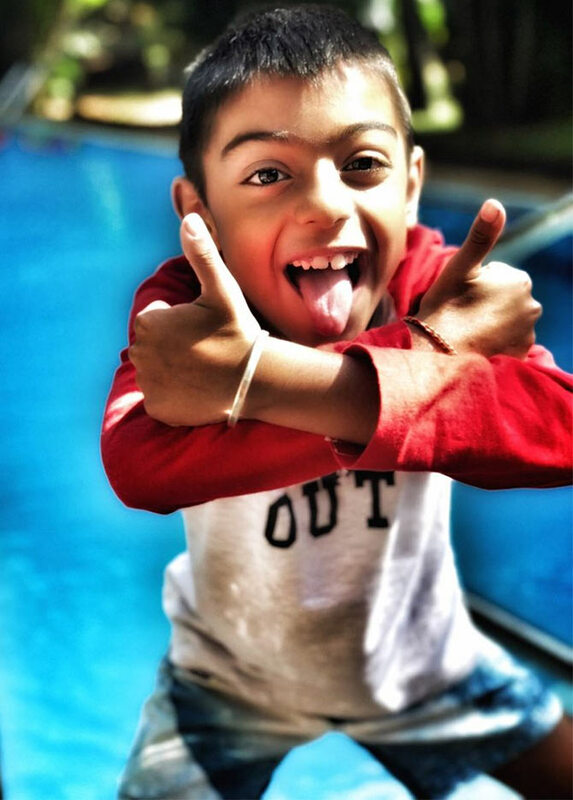 Sushmita Sen: Happyyyyyyy New Year!!! !#2018 is HERE!!!!!! !kisses & awesome luck this year from Alisah, Renee & yours truly!!!!! Dugga Dugga!!!! I LOVE YOU!!!!!! !